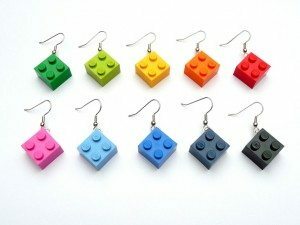 Bricks 4 Kidz provide LEGO® jewellery making workshops for children aged 5-12 years. 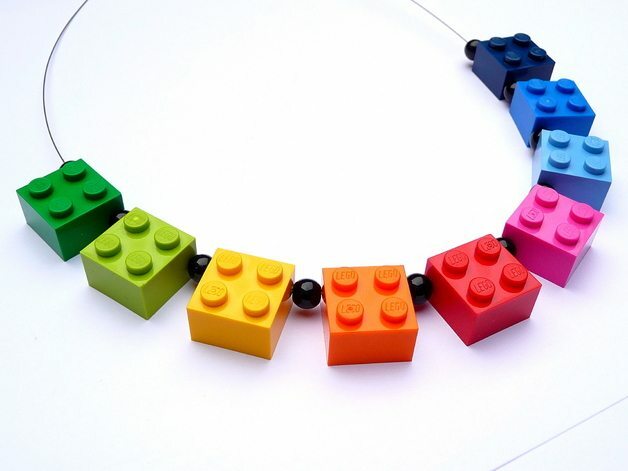 Bricks 4 Kidz provide LEGO® jewellery making workshops for children aged 5-12 years. Kids get an opportunity to express their creativity and to design jewellery in the form of earrings, necklaces, bracelets and rings. Ideal for fathers day and Christmas presents in the form of LEGO® styled clips and bow ties!